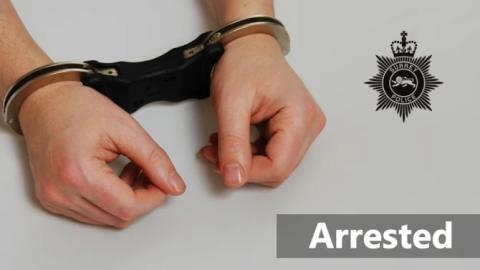 A 16-year-old boy has been remanded in custody, charged with wounding with intent and possession of an imitation firearm, after he appeared at Guildford Magistrates’ Court earlier today (13 February). 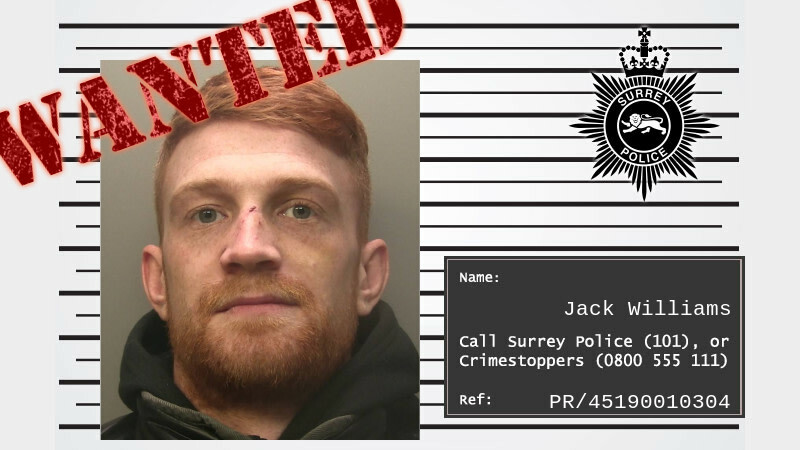 The teenager, who cannot be named for legal reasons, was remanded into youth detention accommodation to appear at Guildford Crown Court on 11 March. The charges relate to an incident where an 18-year-old man was stabbed in Potters Way, Redhill, shortly before 1.30pm on 29 January. He was taken to hospital with serious injuries but has since been discharged from hospital. 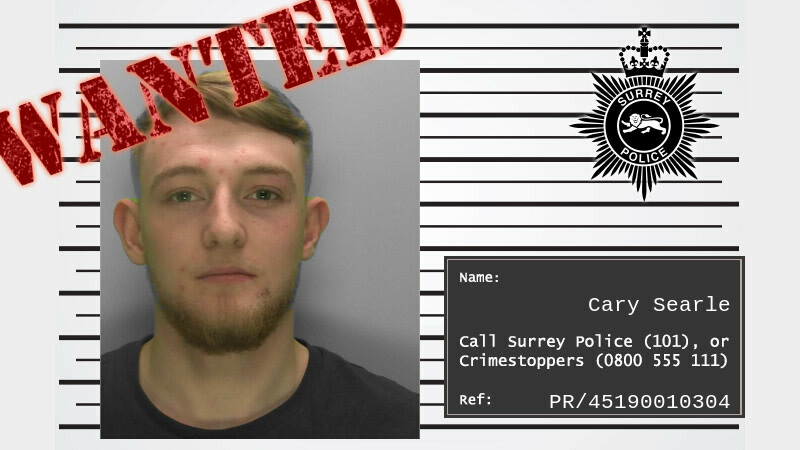 The 16-year-old also appeared on an unrelated charge in relation to an assault in Horley that took place in 2017.